I also have an expansion chamber I believe. 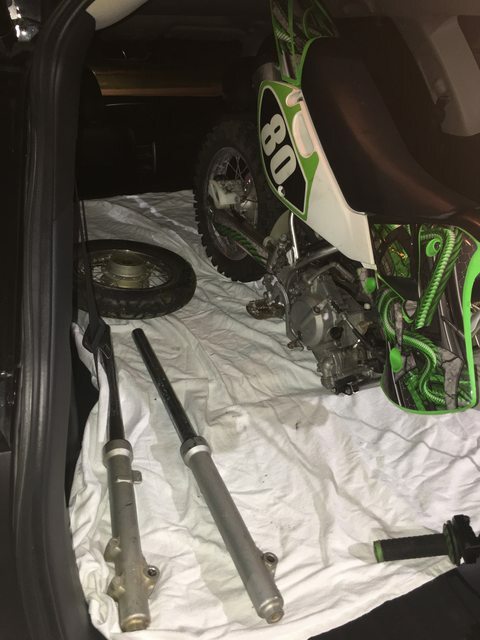 Not to rub it, added another KX65 project to the family. Wheel should be done this evening. Good luck, nice meeting you and the wife!